Ask people which month of the year is their favourite and a fairly large percentage will answer “December”. But the final month of 2015 was made just that extra bit special by witnessing the official release of the new Star Wars film. 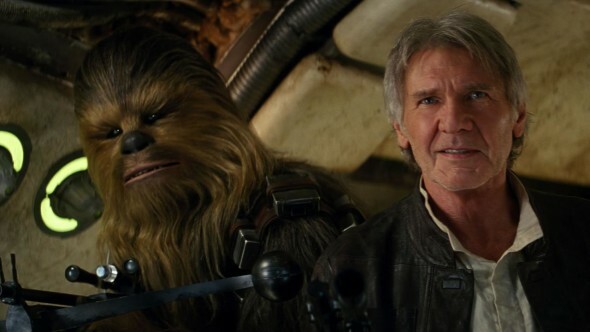 As little as four years ago, the idea that we’d ever see Harrison Ford, Carrie Fisher, Mark Hamill (and of course Peter Mayhew) grace our screens in another instalment of the classic saga seemed almost impossible. But how wrong we were. Anyway, for those of you who haven’t yet seen it, or have been living under a rock for the past few weeks, it’s utterly amazing and worth every penny of your cinema ticket. So drop whatever you’re doing and get yourself there now.